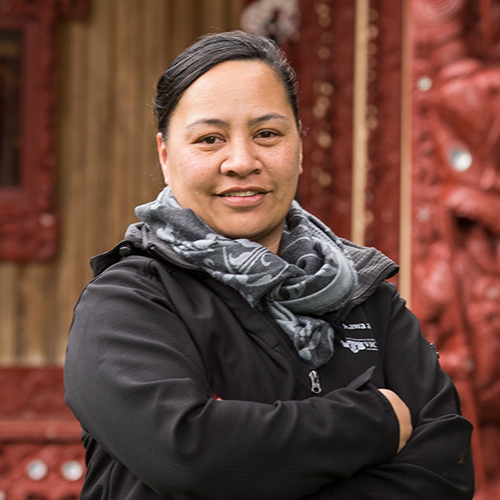 Āwhina is the on-campus whānau for Māori students to work together to share knowledge, achieve academic success, and build strong communities and leaders. At Āwhina, our kaupapa (goal) is to help students successfully transition from secondary education or work into tertiary education, and to provide academic support for Māori students enrolled at the University. Our experienced staff offer one-to-one advising and mentoring sessions, tutorials, study wānanga, and a range of workshops to help you achieve your study goals. Our culturally inclusive environment includes whānau rooms with computer facilities, study areas, kitchen facilities, and space to meet with peers or tuākana (older students).